Nebraska is often described as a farming state, but its economy is far more complicated than that. While it does contribute heavily to the nation's food supply, this contribution includes not only growing that food, but also processing it. 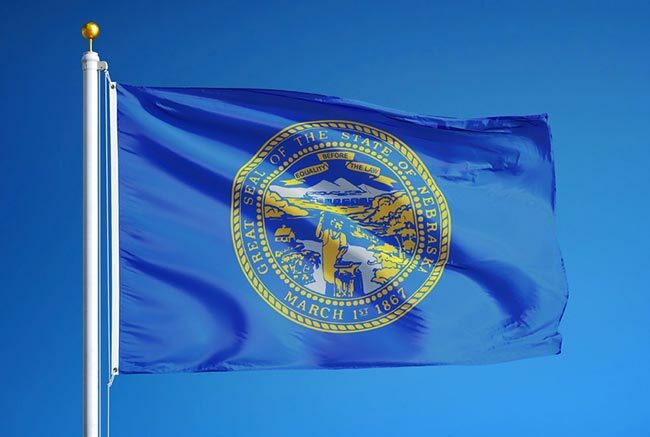 Nebraska thus possesses a diverse, advanced agricultural economy, with many different parts working together. 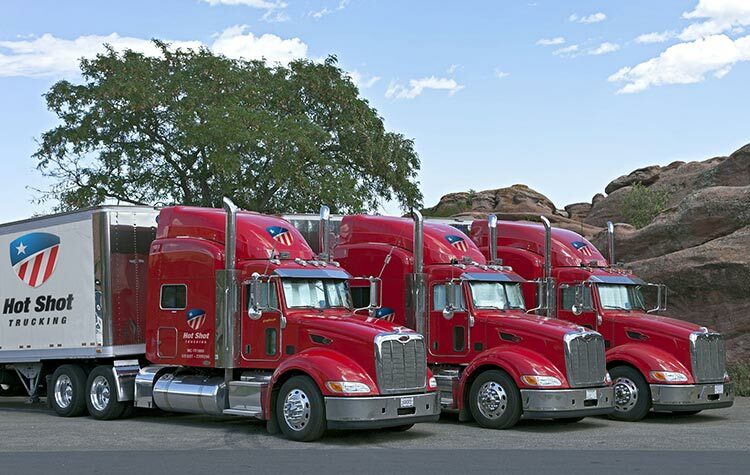 Hot Shot Trucking provides the logistics to link these parts and keep them working seamlessly. Logistics is indispensable to every section of the food industry. Farmers must obtain equipment in time to plant and harvest their crops. Once those crops are ready, they must be quickly transported to food processing facilities, which in turn must rapidly send their products to market. An interruption at any stage can derail the entire process, putting enormous pressure on freight companies. Hot Shot Trucking is no stranger to pressure. Having worked with equipment manufacturers, food processing facilities, and wholesalers, we have no trouble ensuring that the food production process runs smoothly. Specialized Shipments - Food producers often need specialized equipment to keep their products in good condition on the way to market. By offering dedicated Hot Shot deliveries, we can adopt this equipment with ease. We reserve a specific truck for each customer’s orders, outfitting it with all the devices it needs to keep the shipments safe and free from contamination. Overnight Operation - Hot Shot Trucking relies on driver teams for distant deliveries, assigning at least two operators to each truck. One driver can thus rest while the other is behind the wheel, allowing them to drive through the night. This lowers shipment times and ensures that we can deliver your products long before they risk spoiling. Constant Contact - Communication is essential for any delivery, but it is particularly crucial for food producers because they need to keep track of their shipments and plan accordingly. Hot Shot Trucking offers a single contact point, answering questions and providing updates throughout your delivery. Sublime Sizing - We have a fleet of 10,000 Hot Shot vehicles, ranging in size from small sprinter vans to full-fledged tractor trailers. We base the truck we use off the volume of your order, matching them as closely as possible to cut down on redundant space. This reduces fuel use, resulting in a smaller bill for you and less damage for the environment. Maintenance & Management - Besides the vehicle’s size, the quality of its equipment also affects fuel efficiency. Our maintenance team thus regularly inspects, repairs, and upgrades our trucks, keeping them in full working order no matter how long they have been on the road. Not only does this lower the price, but it also reduces the risk of breakdowns and accidents, which might otherwise delay the delivery or damage your products. 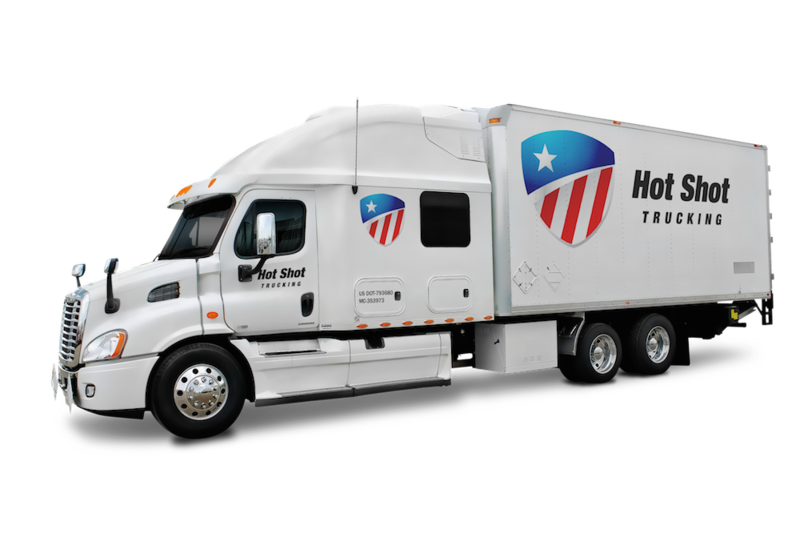 Hot Shot Trucking is committed to loading your orders no more than 2 hours after you place them and then heading directly to your destination. We have vehicles and coverage in Omaha, Lincoln, and major cities throughout North America. To learn more or obtain a service quote, call (800) 713-1000 or contact us today.